Can an email, standing alone, constitute sufficient documentary evidence to warrant dismissing a lawsuit from the get-go? In order to understand, and appreciate this question, some context is needed. 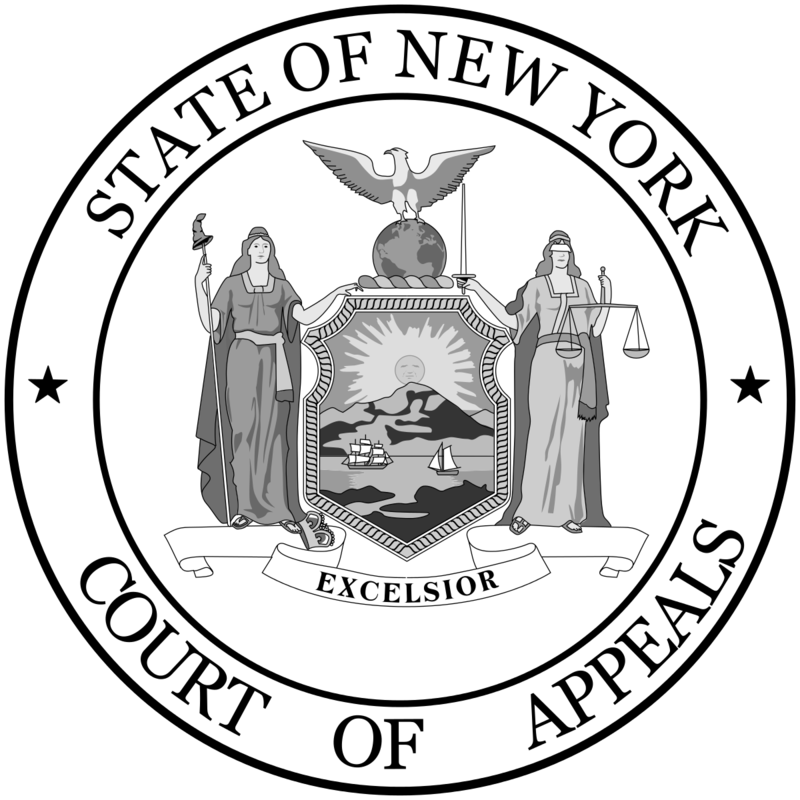 Unlike its sister statute from Federal practice, Federal Rule of Civil Practice 12(b), New York Civil Practice Law & Rule 3211(a)(1) allows parties to seek dismissal of a complaint - even before any discovery in the way of document exchange or depositions take place - on the grounds that "a defense is founded upon documentary evidence." (The Federal Rule requires that a motion on such a basis be treated as one for summary judgment, which is typically made at the close of discovery). Naturally, if a party is seeking the dismissal of a lawsuit on the basis of a document, that document (or series of documents) must necessarily establish an absolute defense to the claims being asserted. "To be considered documentary evidence, the evidence must be “unambiguous, authentic, and undeniable.” Phillips v. Taco Bell Corp., 152 A.D.3d 806, 807, 60 N.Y.S.3d 67, 69 (2d Dep’t 2017). “[D]ismissal is warranted only if the documentary evidence ... conclusively refutes plaintiff's factual allegations." Goshen v Mutual Life Ins. Co. of N.Y., 98 NY2d 314, 326 . In the last few years, the Appellate Division, First Department held that “[i]n our electronic age, emails can qualify as documentary evidence if they meet the ‘essentially undeniable’ test.” Amsterdam Hosp., 120 A.D.3d at 433, 992 N.Y.S.2d at 4. On the other hand, courts in the Appellate Division, Second Department did not follow suit, holding that emails and letters are not documentary evidence under CPLR 3211(a)(1) and should not be considered on such motions. "Inasmuch as this email explained that "[t]he terms of the offer" were to be nearly identical to the terms of plaintiff's existing contract, a reasonable factfinder could interpret it as evincing an objective manifestation of defendant's intent to enter into a bargain, such that plaintiff was justified "in understanding that his assent to that bargain [was] invited and [would] conclude it" (Restatement [Second] of Contracts § 24 ). Put differently, it could reasonably be inferred that Ertel's email constituted a valid offer by defendant. In response to that email, plaintiff wrote "I accept. pls [sic] send contract," to which Ertel replied, "Mazel. Looking forward to another great run." "Affording plaintiff the benefit of every favorable inference, this exchange—in essence, we "offer" and "I accept," followed by an arguably congratulatory exclamation, coupled with a forward-looking statement about the next stage of the parties' continuing relationship—sufficiently evinces an objective manifestation of an intent to be bound for purposes of surviving a motion to dismiss." Granted, in this case, the Court of Appeals held that the defendant failed to meet their burden in seeking dismissal of the case on the basis of those emails. But, the more important takeaway from this case is the Court's implicit holding that emails can, in the right circumstances, constitute "documentary evidence" sufficient to warrant dismissal of an action. And, in today's world, where so much commerce is done via email, that's a really big deal - and in my view, a wise decision. Post a Comment to "Can an Email Alone Be Enough To Get a Case Dismissed in NY?"